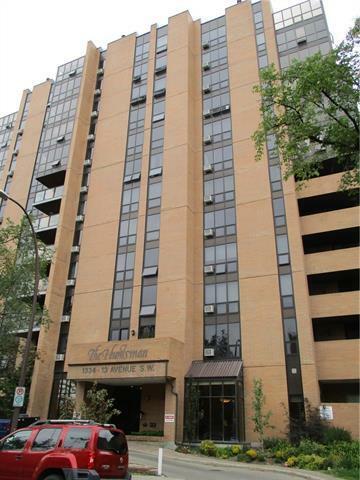 Come view this spacious, bright top floor penthouse condo with spectacular views of the south, west, and north. The large 1 bedroom +den/office,and spacious kitchen with 4 stainless steel appliances and an eating bar are for your enjoyment.A cheater door leads into a 6 piece bathroom including a jetted tub and bidet(as is) In-suite laundry, plenty of closet space and a gorgeous covered, all window sun-room facing the mountains and city view make this unit very inviting!Marble and carpet flooring throughout .Recreation/exercise room, sauna and parkade assigned parking, 2 stalls, storage unit add to the value of this well-priced unit. 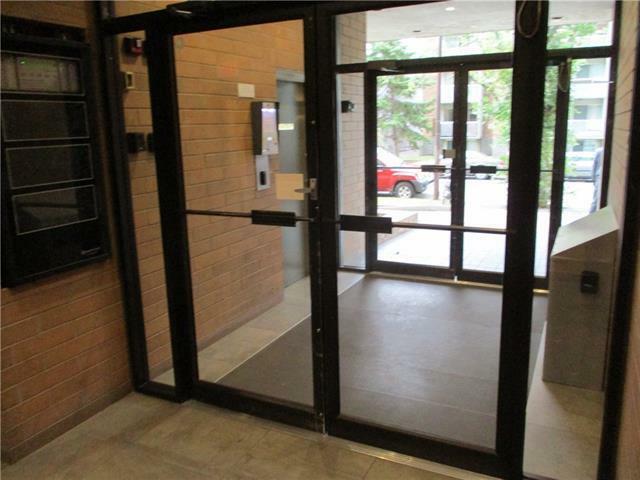 Excellent security and inviting front foyer will attract you to this unit. 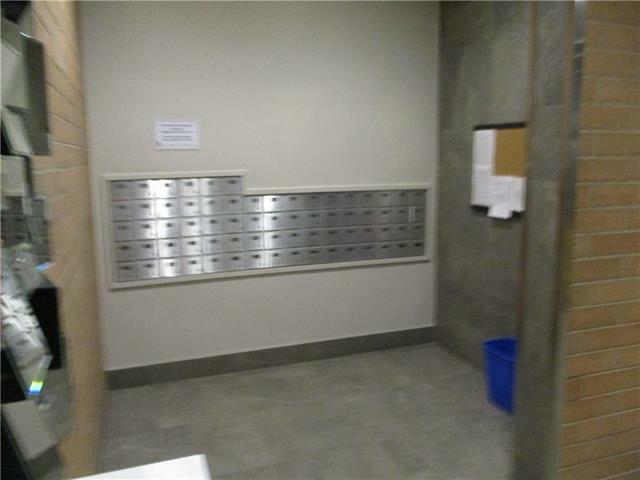 Close to great restaurants, pubs, transit and shopping. 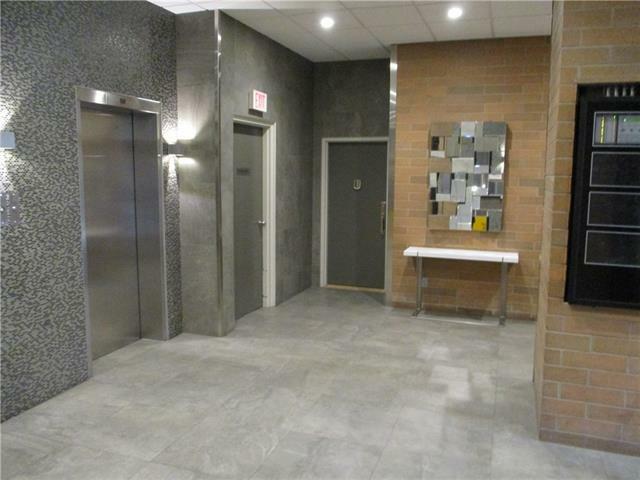 Walking distance to the trendy 17 Ave.